I (Cristina) and my husband Roberto will be happy to show you our wonderful location enjoying some alternative experiences such as yoga and stand up paddle on Lake Garda. 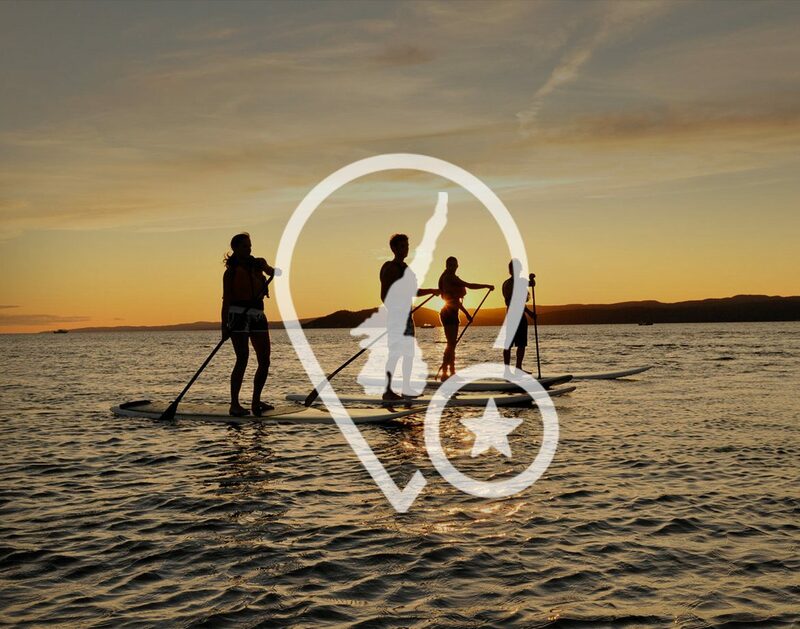 I am a Stand Up Paddle and Yoga instructor. I can not live my summer without my mat and my tables … Come and meet us and walk on the water together! We will accompany you during an hour of multilevel and regenerating yoga practice surrounded by nature, followed by a relaxing exit in Stand Up Paddle. At sunset the lake is calm, the ideal temperature, all you need for a unique experience of pure fun and relaxation! If it’s the first time no problem, a short Sup lesson will help you enjoy the experience to the fullest. 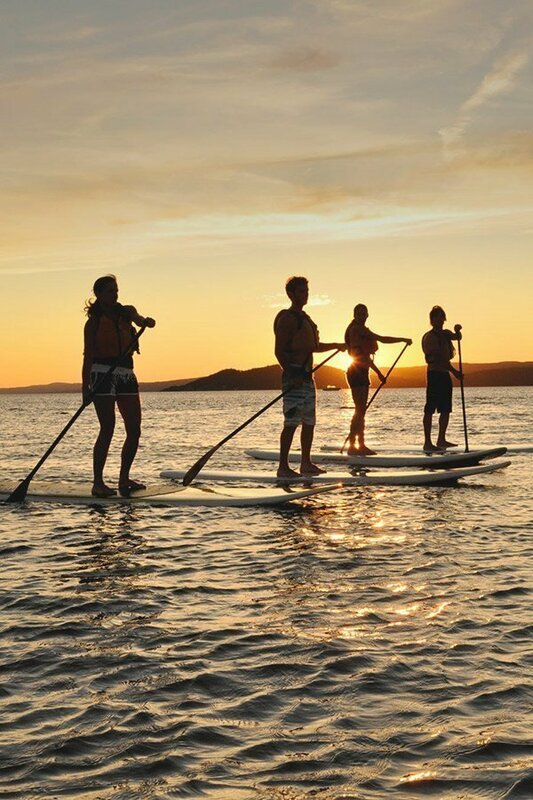 You will be provided with all the Sup equipment: board, paddle, lifejacket. Table, paddle, life jacket For yoga practice, take your mattress or towel. There are 10 places available for this experience. Total repayment of the activity in case of cancellation due to bad weather. We will give you all the equipment for the sup tour. For yoga practice, bring your mat or towel. If you need to drink or eat, the Camping’s bar-restaurant is directly on the beach.